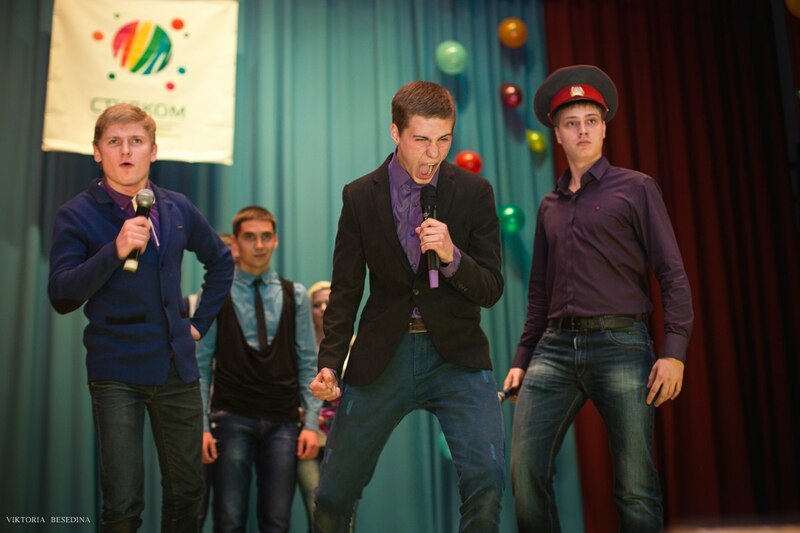 Student life in TDATU is very versatile. 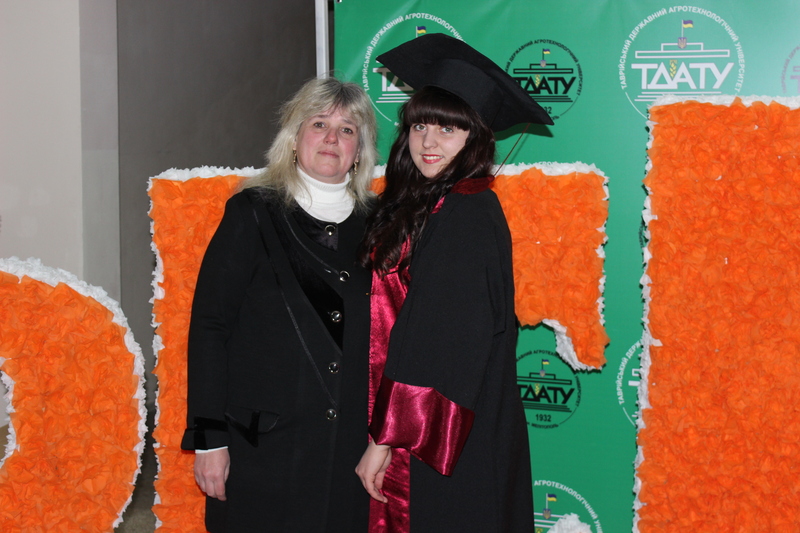 The University provides ample opportunities for the development and self-realization of each individual. 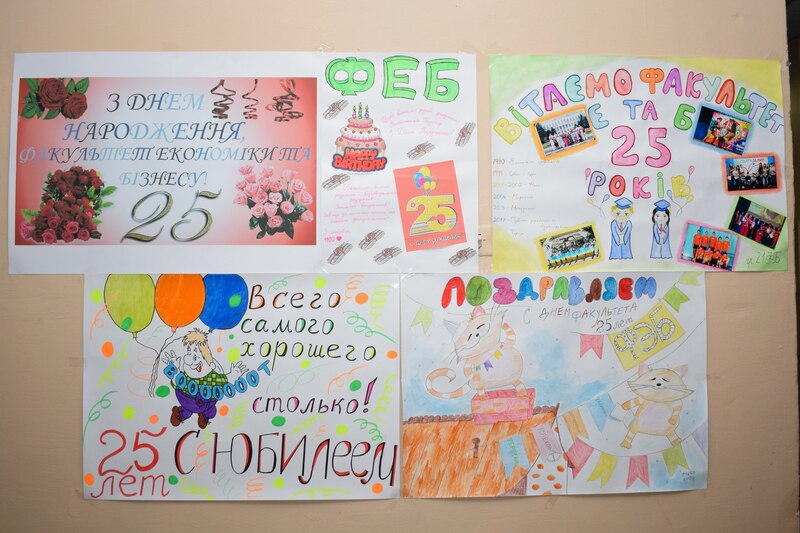 Students are provided with the conditions for self-improvement of knowledge in free time, development of their hobbies, all interested persons can engage in social activities, try themselves in student self-government, various circles, sections, clubs and centers of interests. 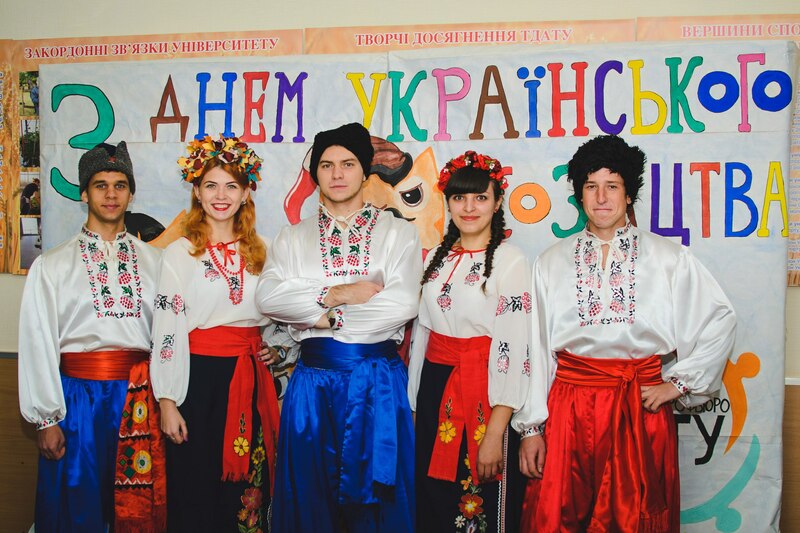 Students of the faculty take an active part in conducting reader conferences, presentations of books by leading scientists of Ukraine; successfully compete in different types of sports at the TDATU Spartakiade. 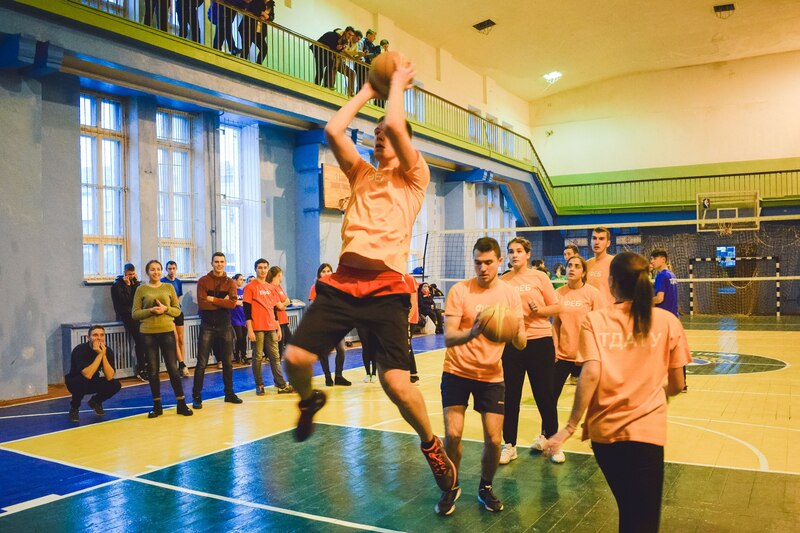 All interested persons can engage in social activities, try themselves in student self-government, various clubs, sections, clubs and centers of interest. 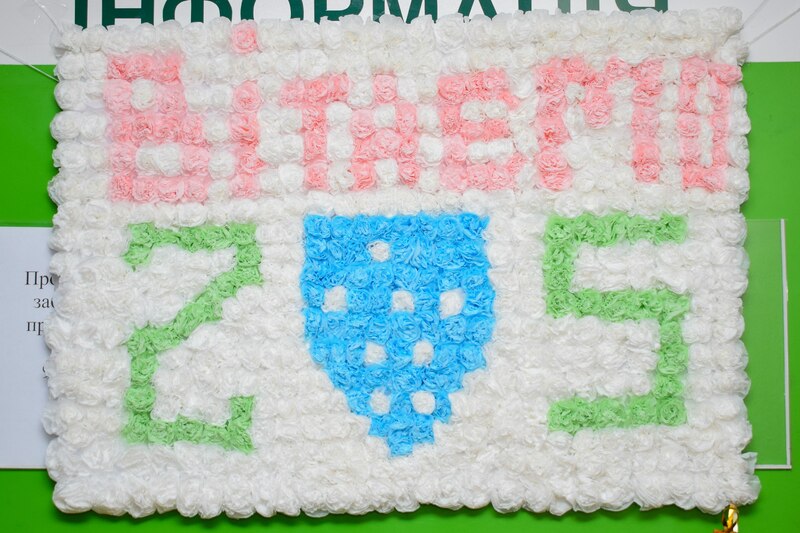 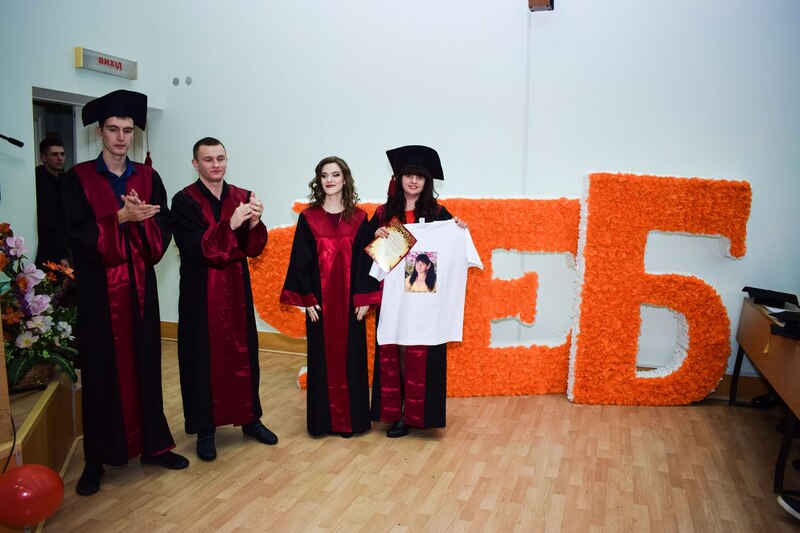 Rich Faculty and creative talents. 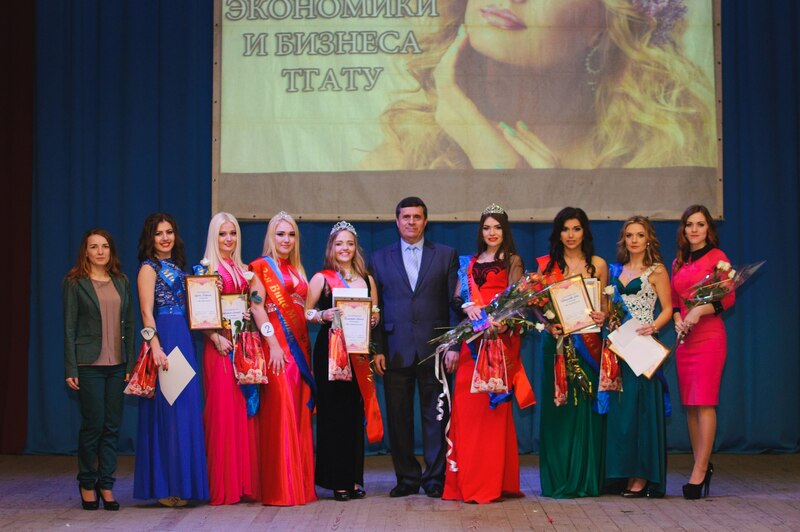 Girls of the faculty receive a crown of the highest quality Miss Universe beauty contest for several years, as well as receive other prestigious titles of this competition. 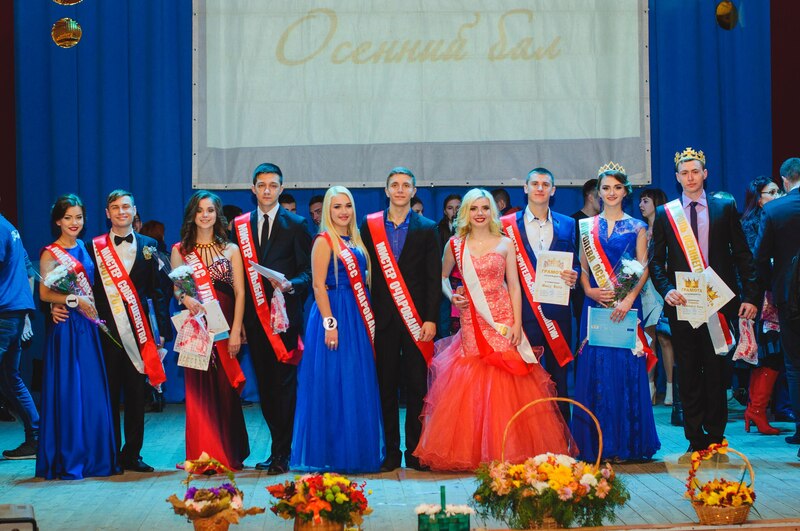 Do not lag behind girls and boys by taking part in the “Mister University” competition. 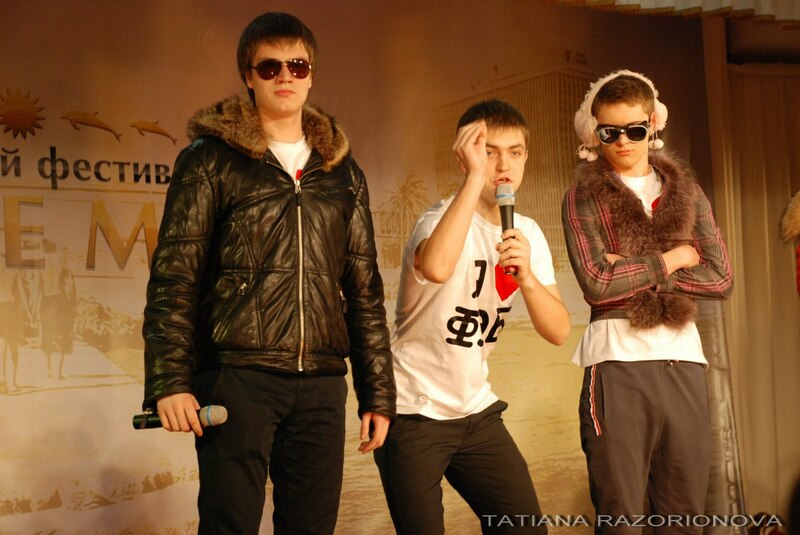 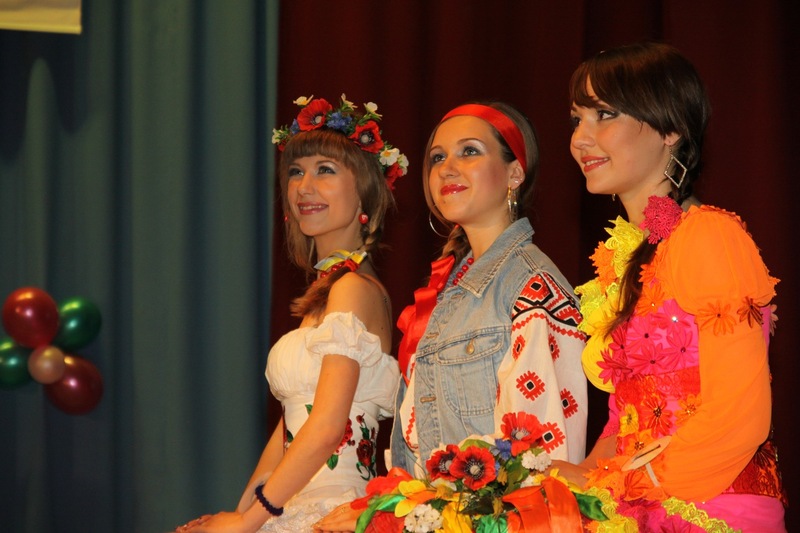 The two-thirds of the “Youth” and “Svetlana” choreographic teams comprise students from the Faculty of Economics and Business. 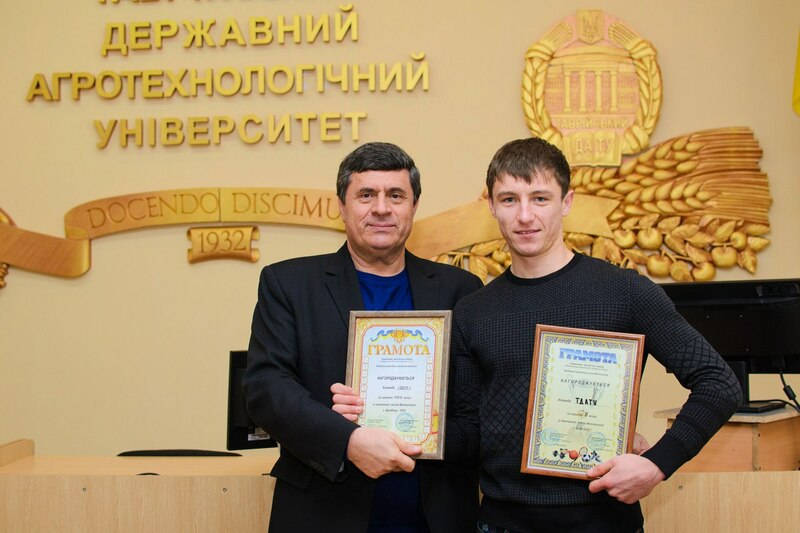 The vocalists of the faculty become the winners of the Sofiyev Zori contest held every year in Uman. 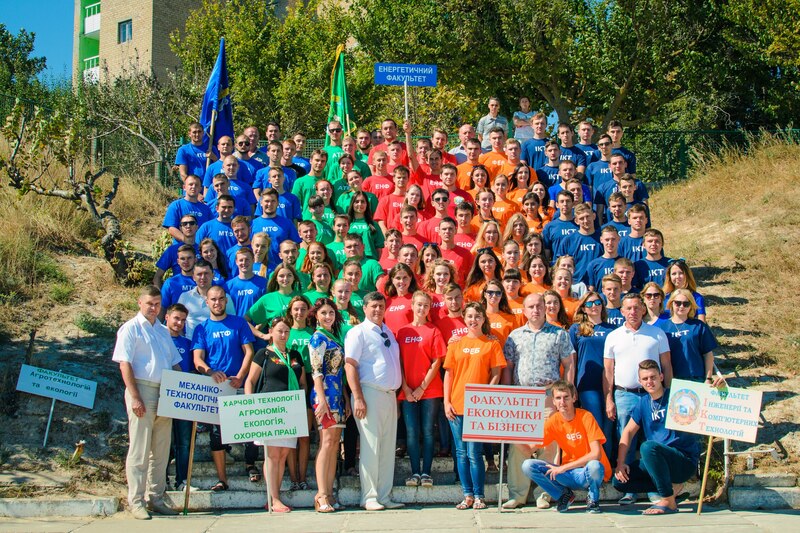 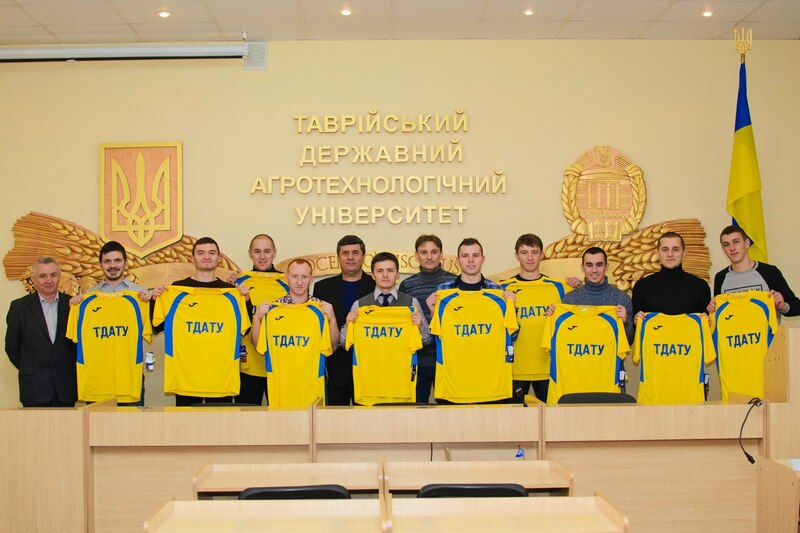 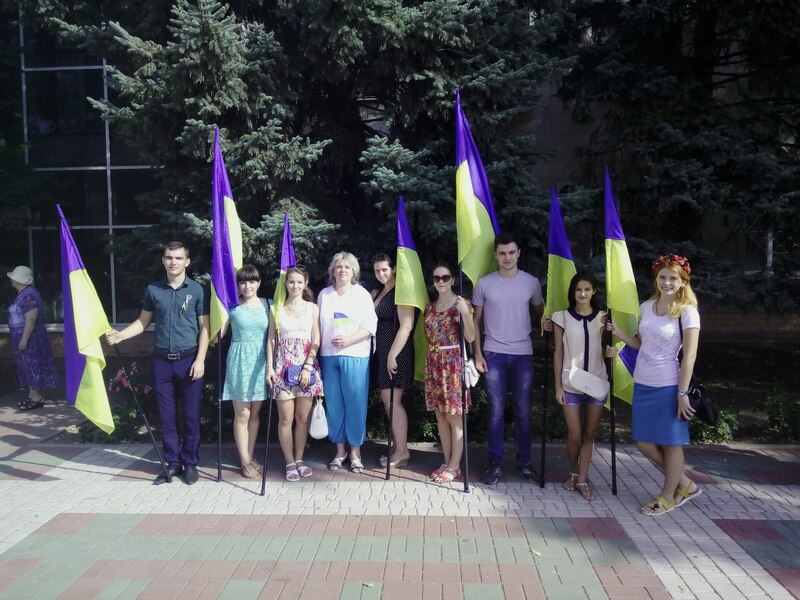 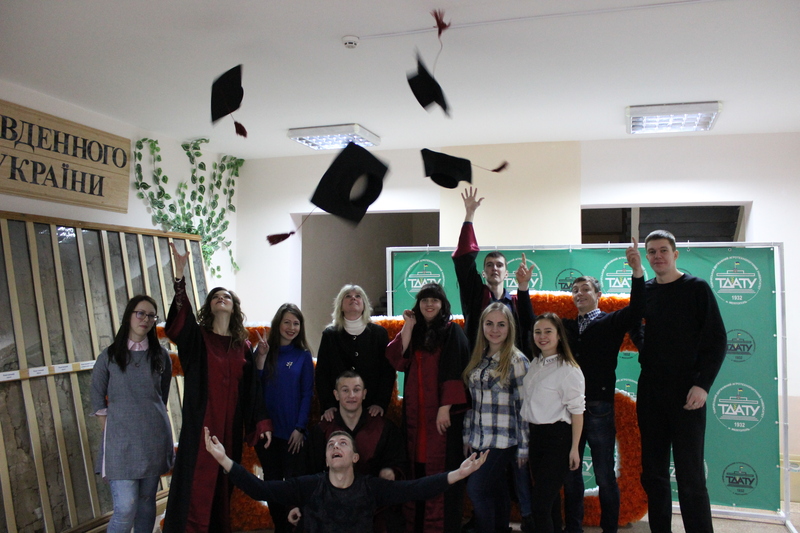 The KVN team of the “Good Team” faculty is successful both within the university and at the city, regional and regional levels. 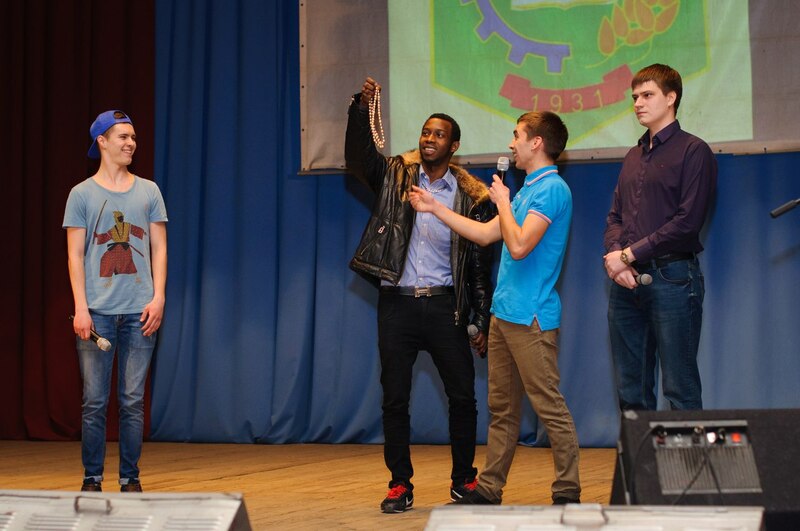 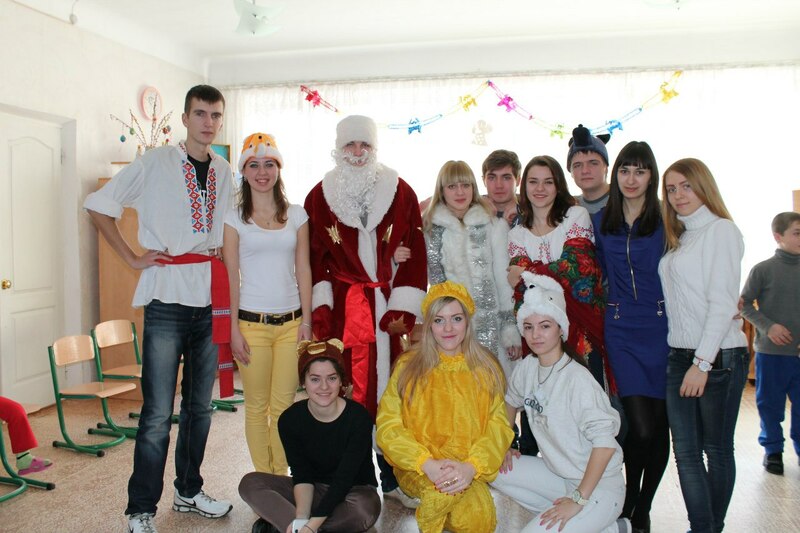 At the end of the school year, based on the Soyut “Salyut” smt. 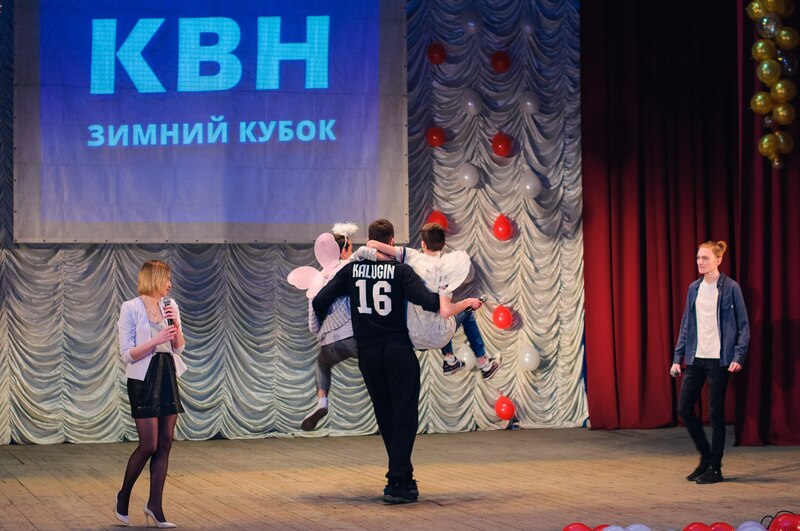 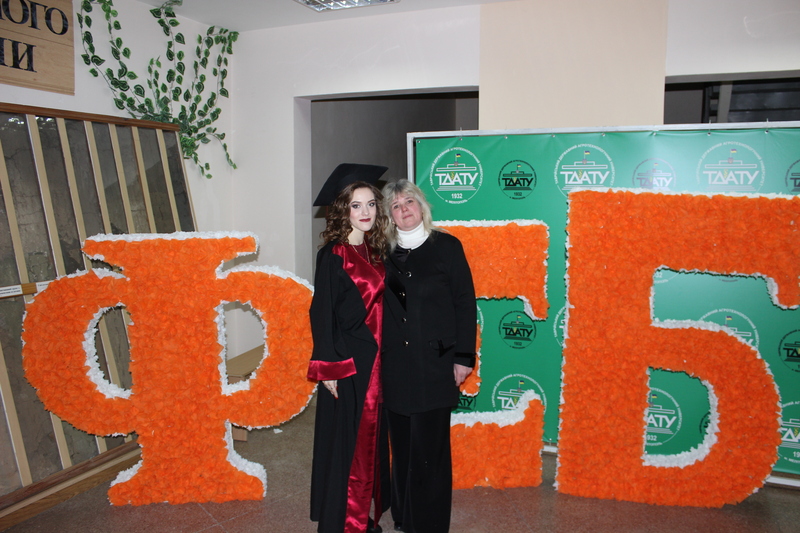 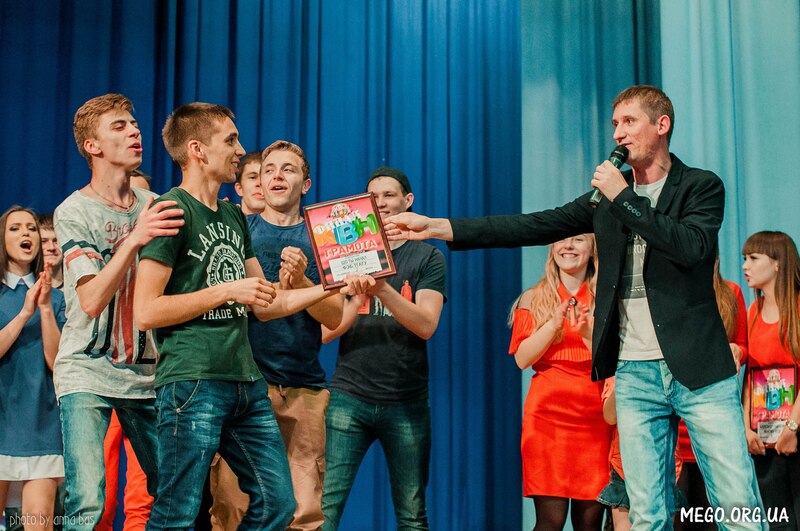 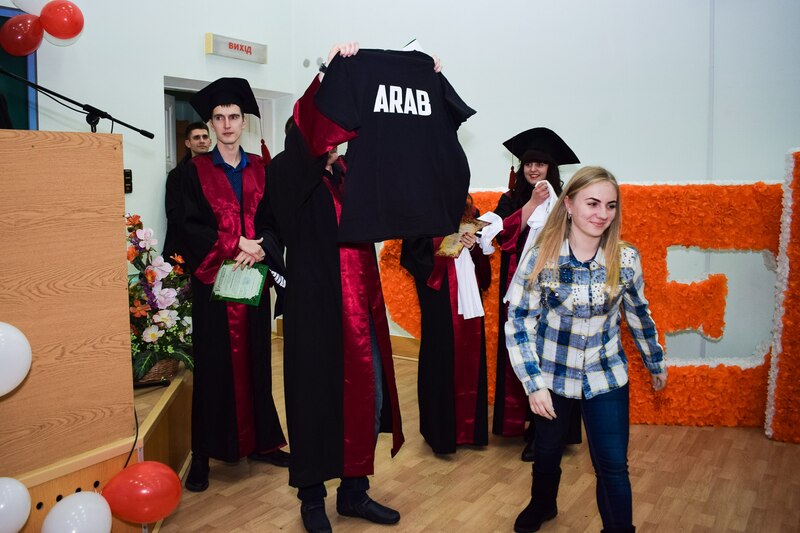 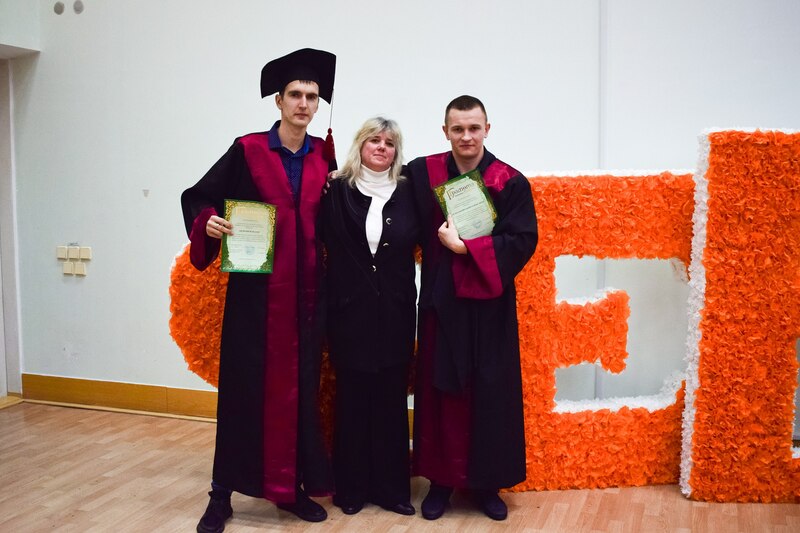 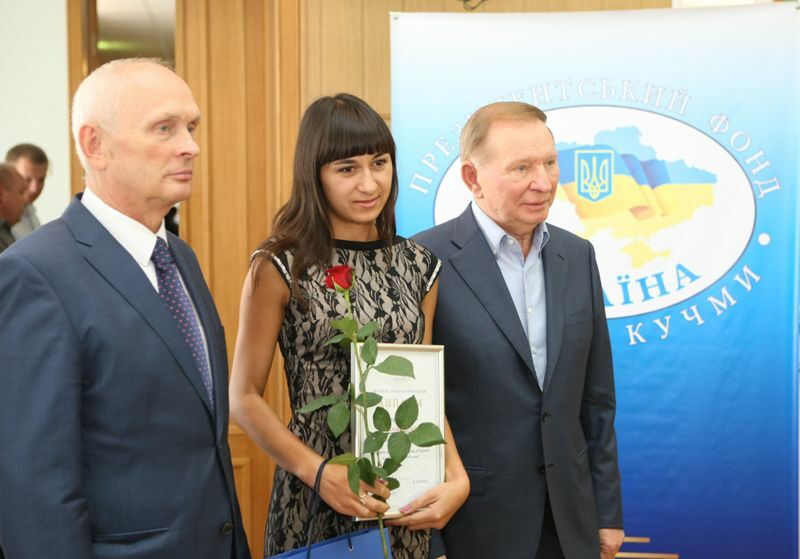 Kyrylivka is being conducted with the take-off of excellent students – students who demonstrated the best results not only in studies, but also in the scientific work and public life of the faculty and the university. 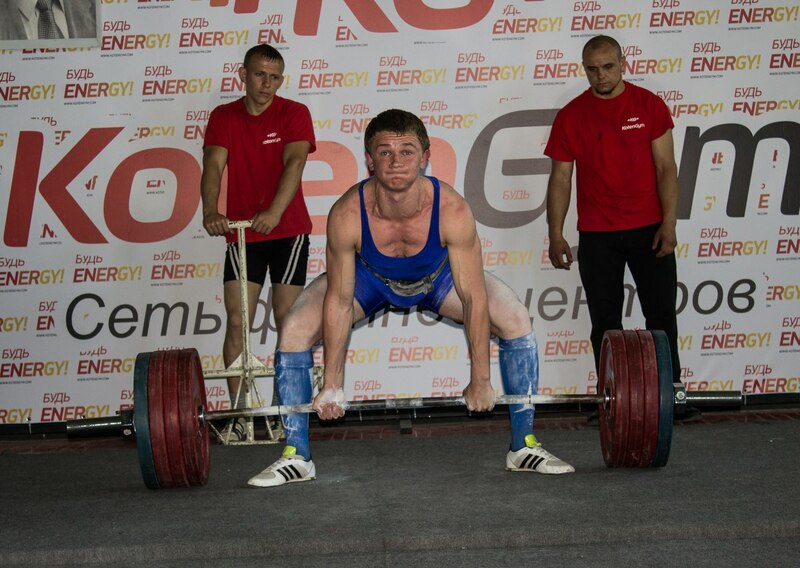 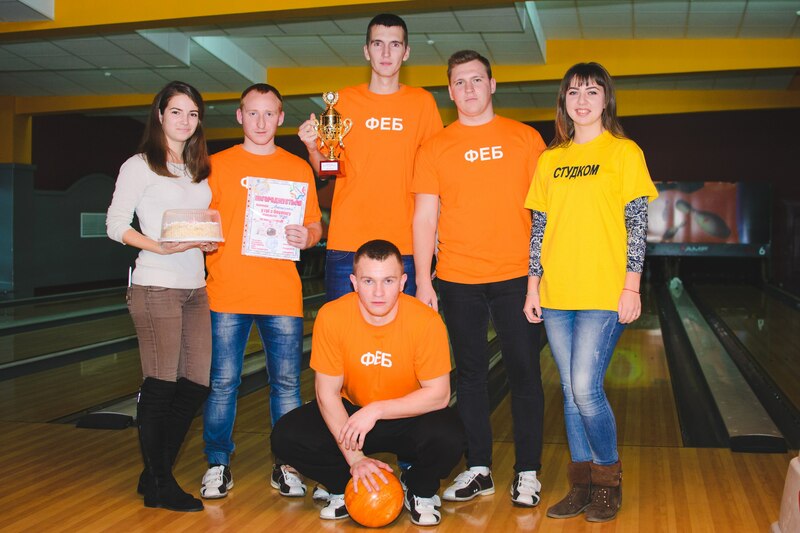 Traditionally, students were resting at the Zdorovka Sports and Recreation Camp. 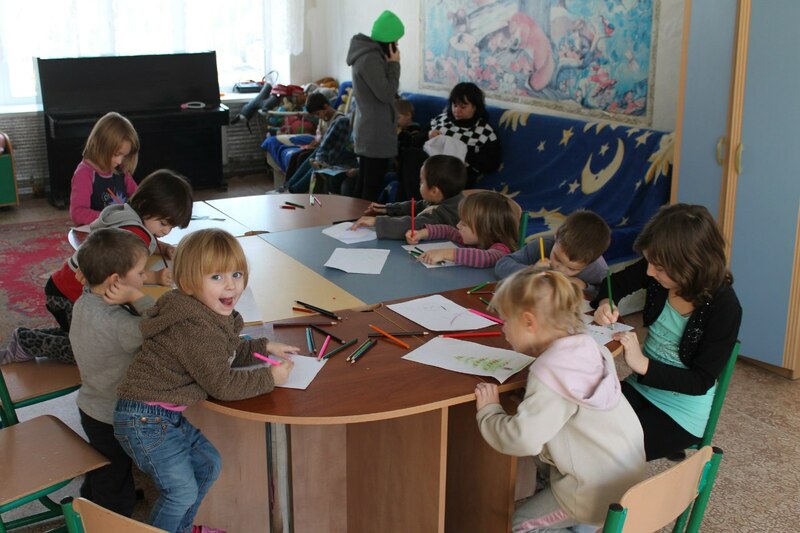 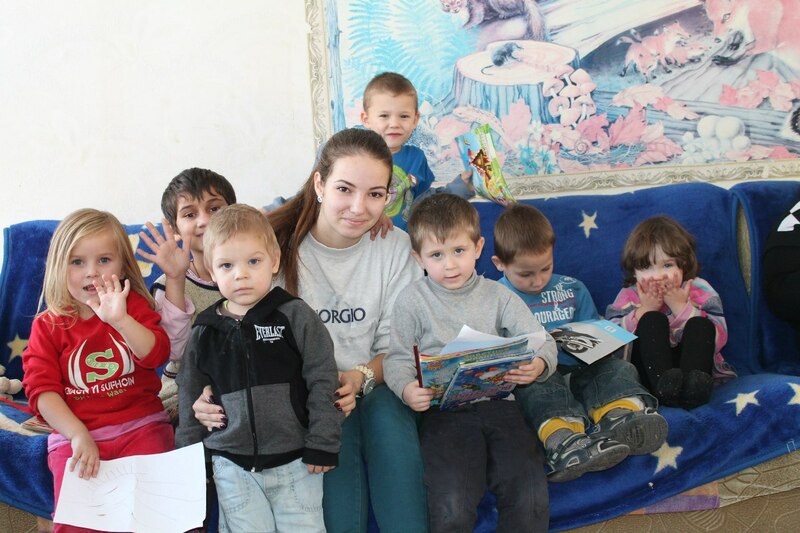 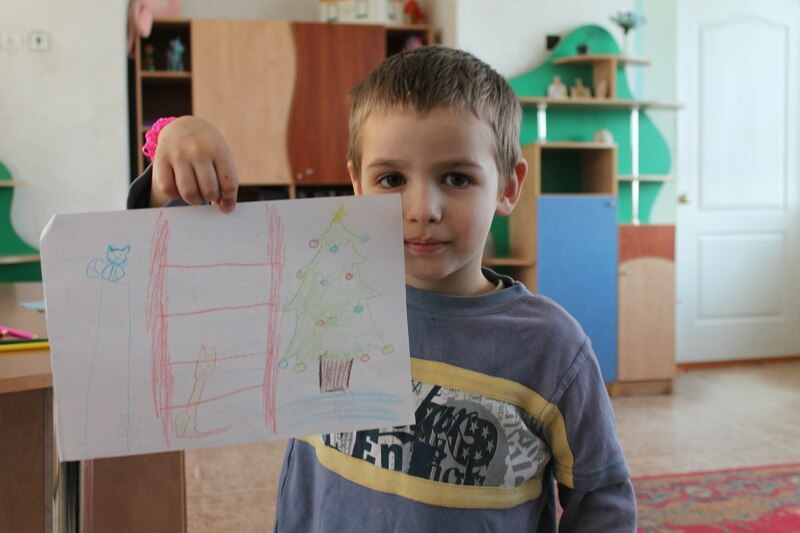 Students of the faculty fruitfully cooperate with the Melitopol Communal institution for the psychological rehabilitation of children. 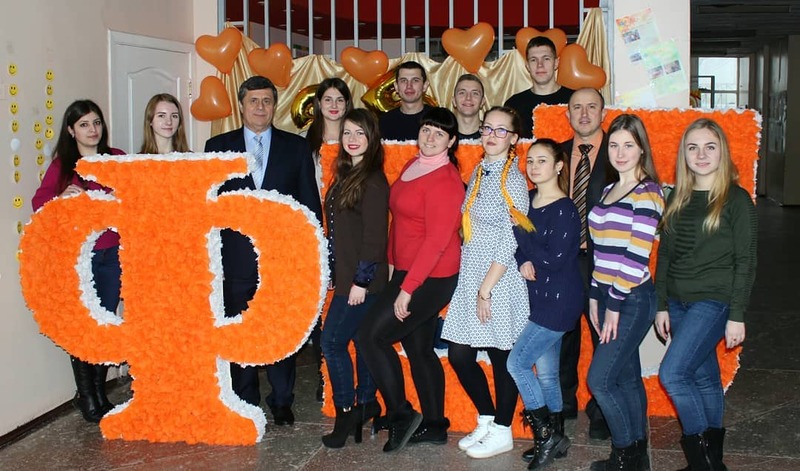 The student council of the faculty includes the sixty best students of different courses, who want to make their life and life of the surrounding youth more vivid and diverse. 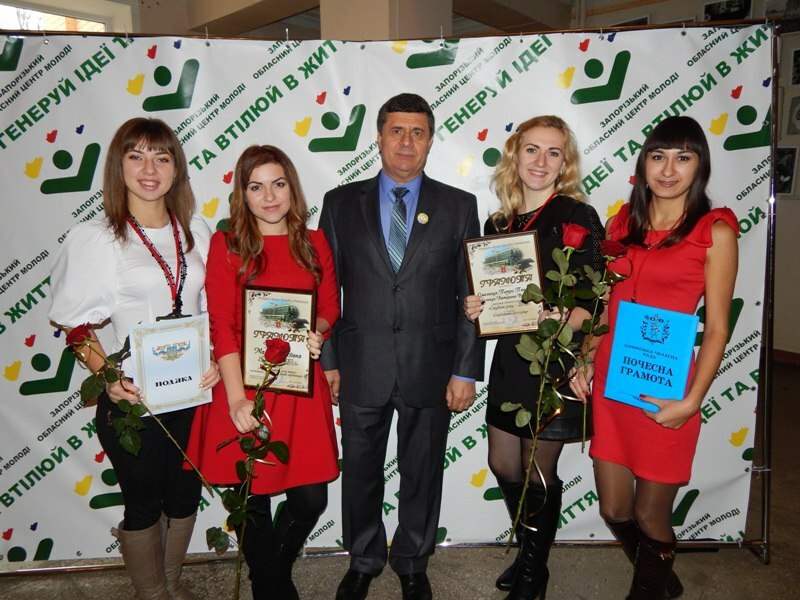 The Student Council constantly organizes and conducts a number of events of a diverse nature: the dedication of freshmen to students – QUEST-tournament; the competition of wallpapers among the first courses “Such student life – first impressions”; Congratulations on New Year holidays, International Women’s Day March 8, Day of Defender of the Fatherland, Faculty Day; actions on the day of fighting smoking, “Let’s stop AIDS together”, “Help the children”, to the Day of Environmental Protection; Day of giving honor and memory to the Chernobyl clean-up workers. 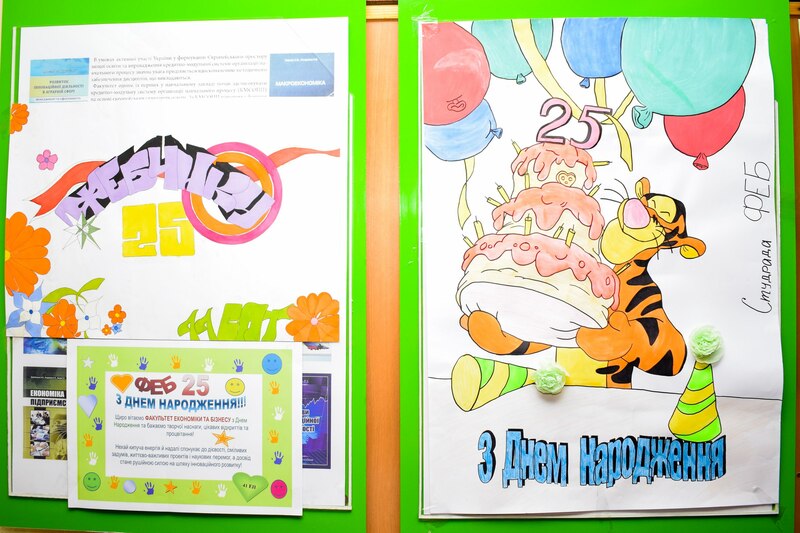 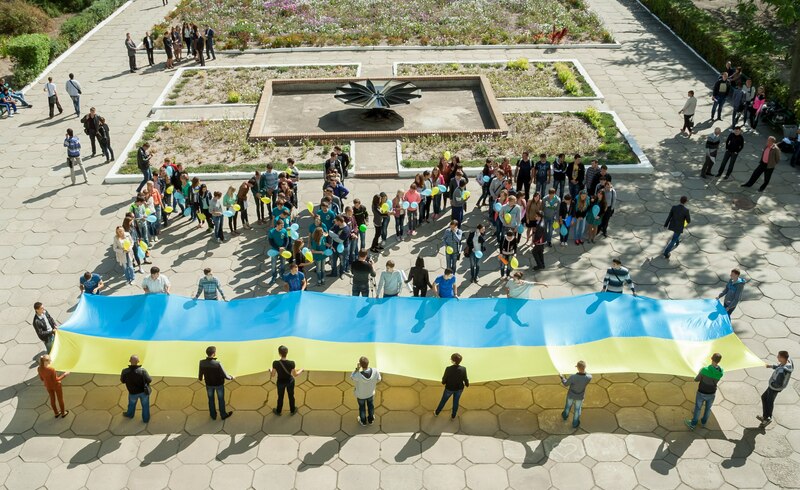 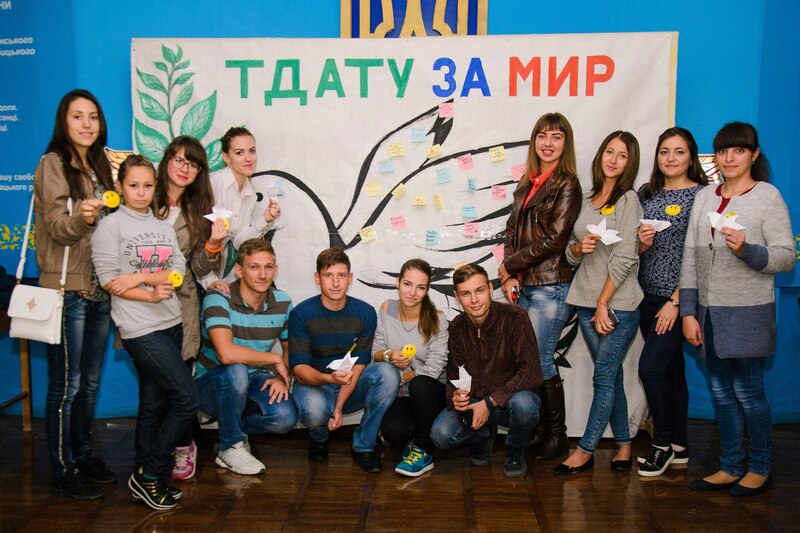 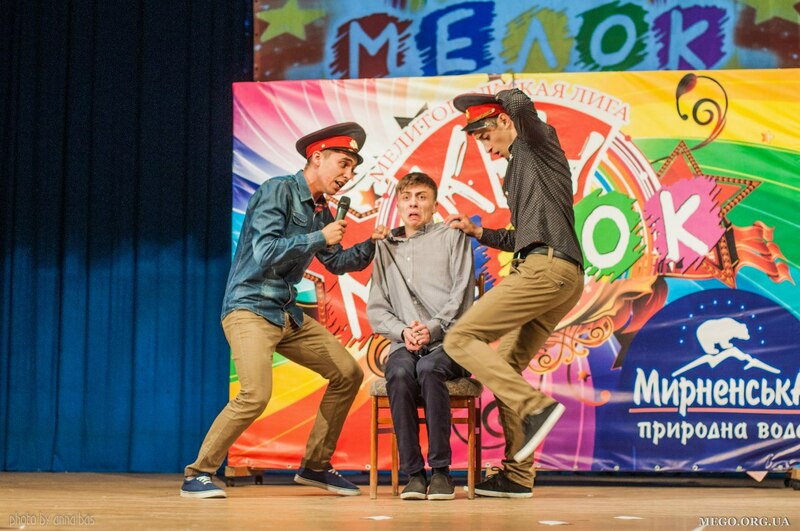 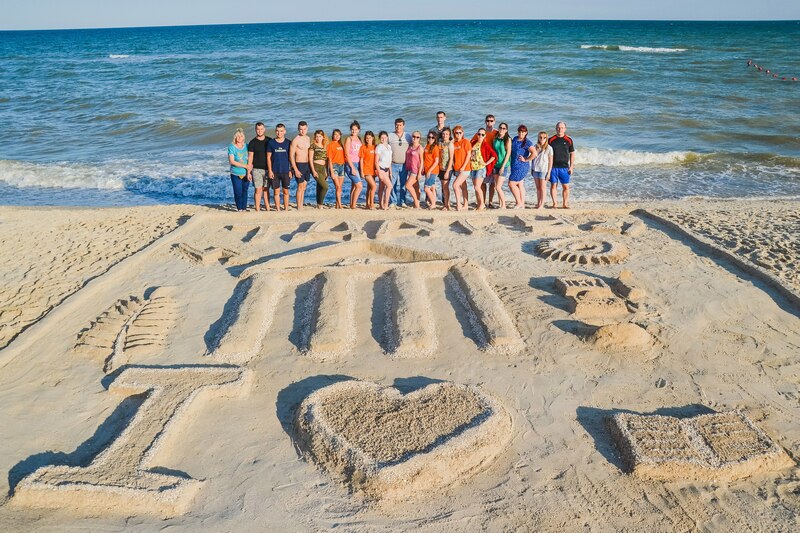 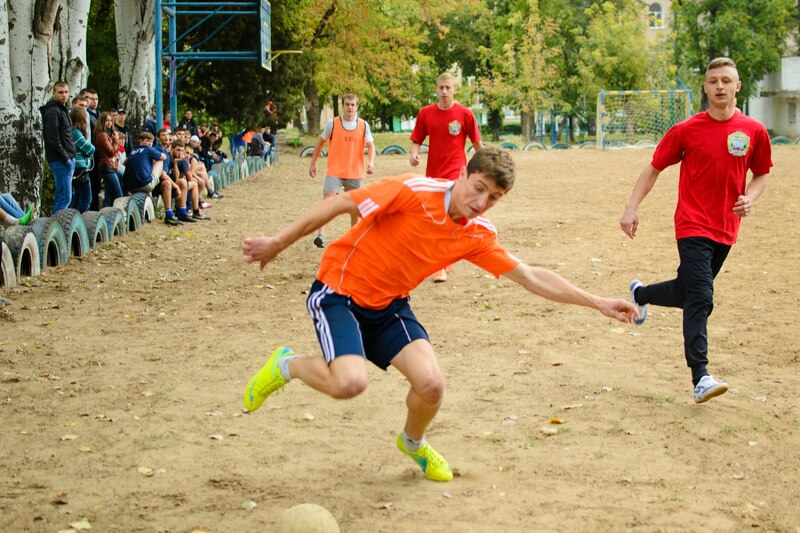 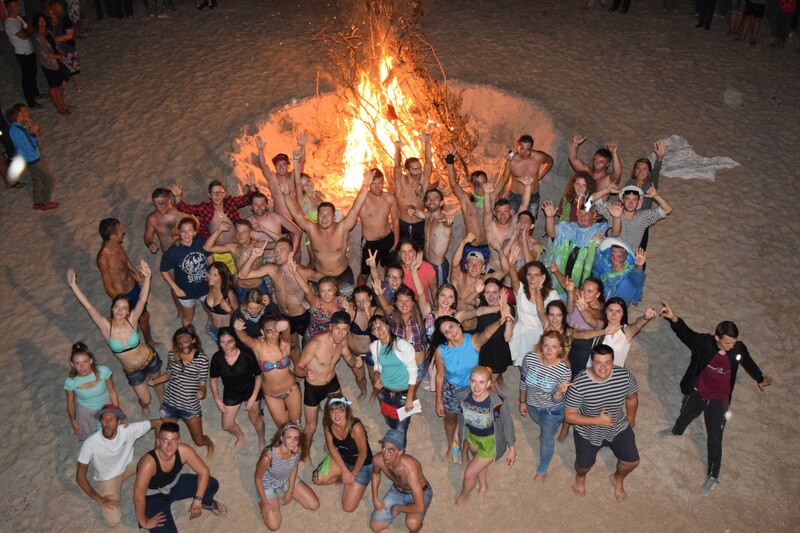 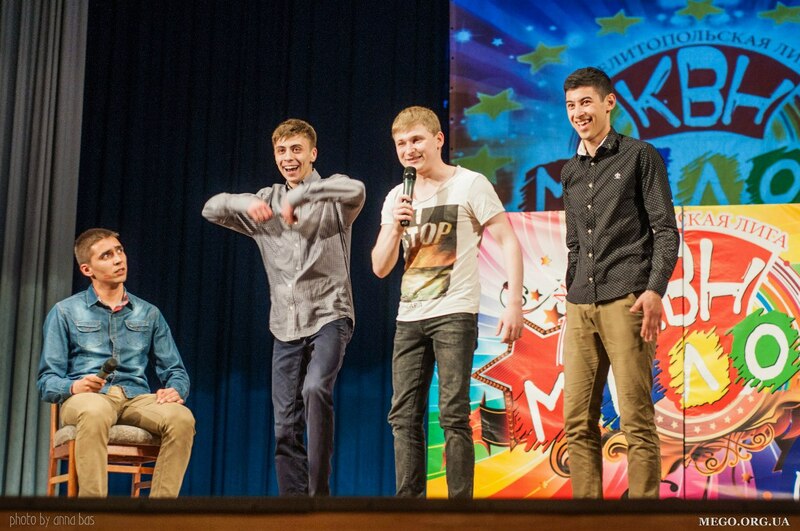 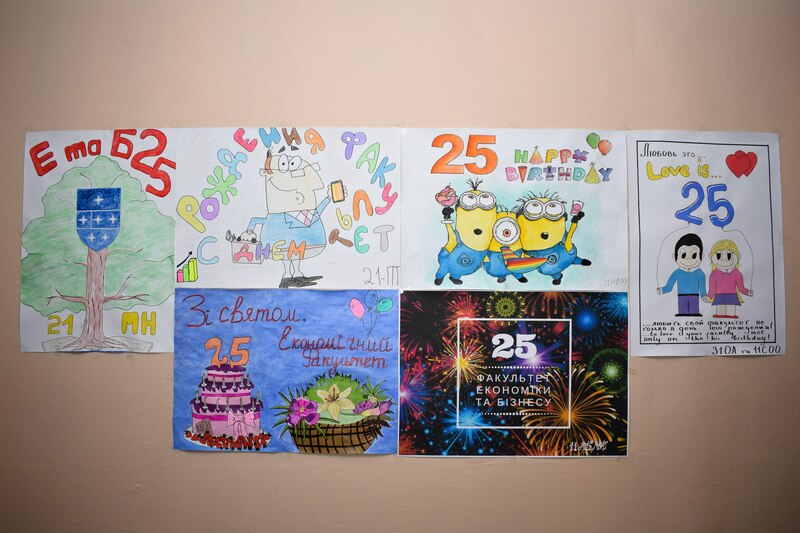 Together with student councils of other faculties, various events are held for children of the Melitopol boarding school. 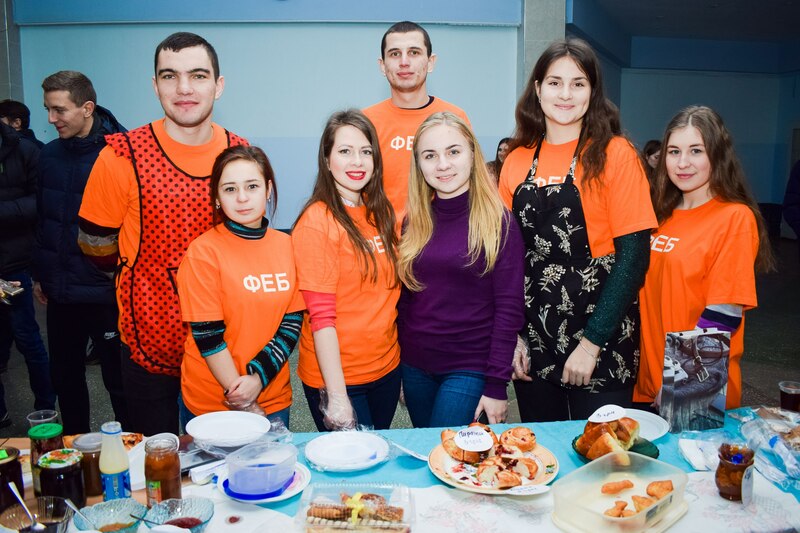 The students of the faculty take an active part in organizing and conducting various events both at the university level and beyond: Brain-ring, Mali Olympic Games, Vesel’s starters, New Year’s Eve, bowling competitions, Holy Writers, I-Student Conference, campaign for city cleaning, and tree cultivation, organization of volunteer group activities for the “Heart to heart” campaign, photo contests at TDATU, Maslyana, drawings competitions, walling station, pupils’ competition dedicated to T. Shevchenko, hours of communication, quizzes, rounds gley tables.